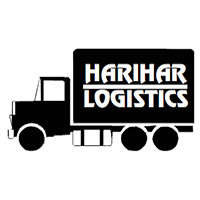 HariHar Packers & Movers has is sub part of HariHar Logistics. They provide complete relocation services: Home relocation, office relocation, car carriers in all india, HariHar packers and movers offers comprehensive shifting solutions. Harihar packers and movers are famous in Delhi as they have received massive appreciation for their first-rate packing and moving amenities that have given great satisfaction to the customers.